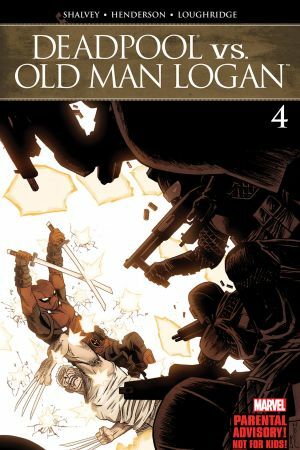 The evil group GEN-FORM has captured Maddie, a new Omega-level mutant! 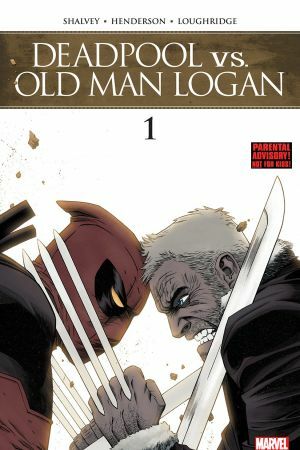 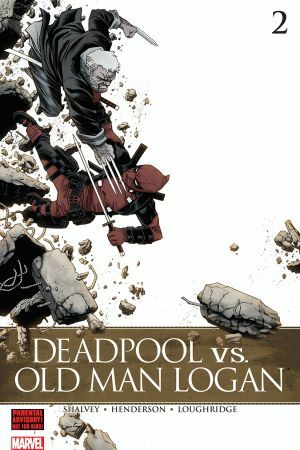 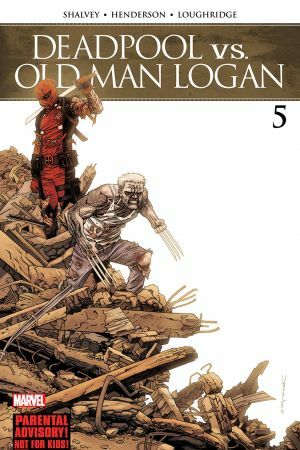 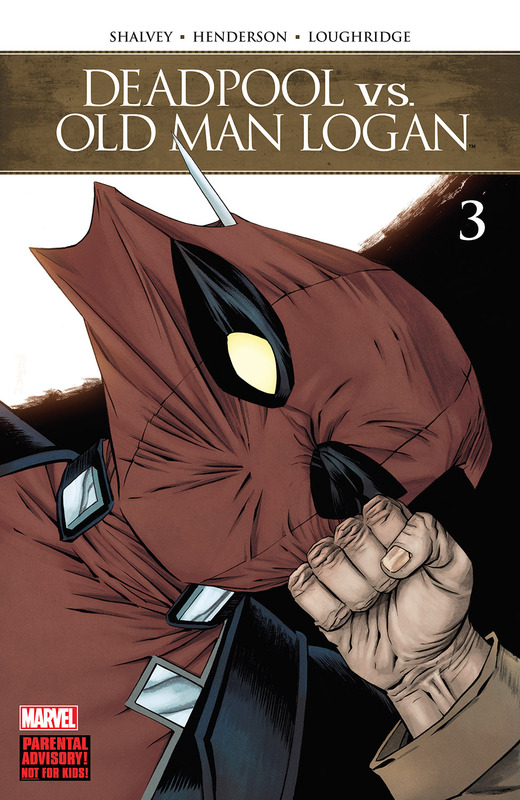 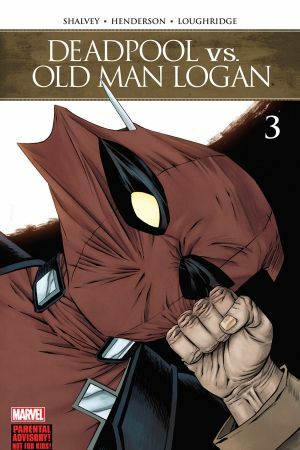 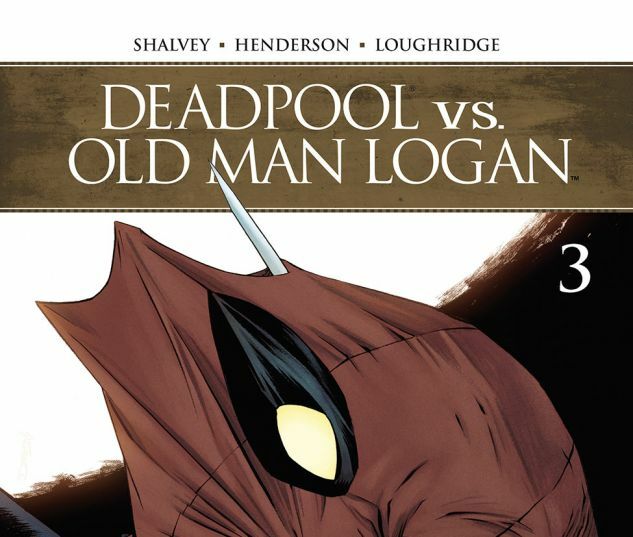 Will Deadpool and Old Man Logan finally set aside their differences in order to save her as a team? 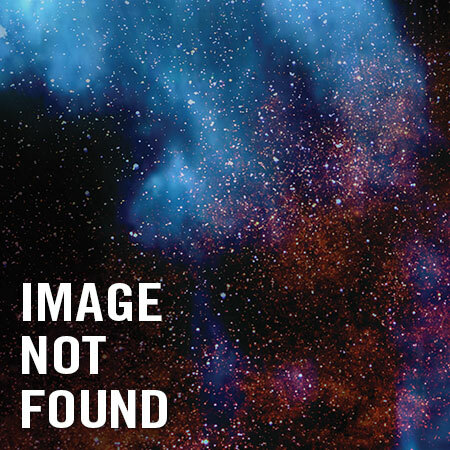 Of course not!